Are You Kidding Me With These? "Are you kidding me with these, Sharon?" 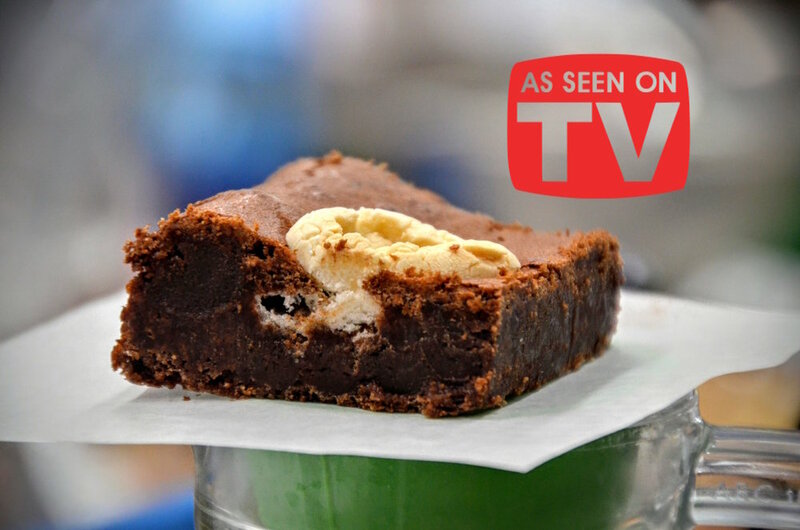 -- Anchor Megan Colarossi from Good Day LA after tasting this Toasted Marshmallow Brownie on air. And no, Megan, I never kid about chocolate. To see our TV debut, watch here, and to get these brownies in your next care package, order here! Newer PostShe is SO happy!